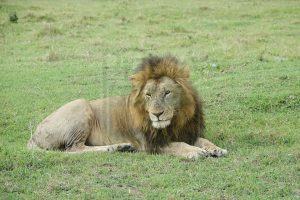 Ngorongoro Conservation Area Tanzania lies about 180Km west of Arusha in the crater highlands of Tanzania. 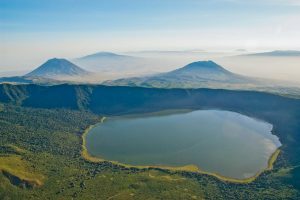 The conservation area derives its name from the Ngorongoro crater which is a large volcanic caldera in the area. Ngorongoro Conservation Area covers a total surface area of about 8,292Km and is divided into several regions that are covered with a breath taking ecosystem and spectacular biodiversity. 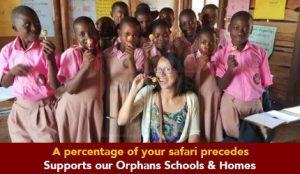 The area derives its name from a Maasai word meaning gift of life. Its naming came at a time when the Masaai were migrated from central Africa to the area of East Africa in search for permanent settlement. Originally, the area is believed to have been occupied by hunter gatherers before the Pastrolists took over. The Mululu settled in the area about two thousand years and were adjoined by Datooga in the early 1700’s. However, Mululu and Datooga were displaced by the Masaai when they invaded the area in the 1800’s. The area was not known to the rest of the world until 1892 when an Austrian explorer and geographer, Oscar Baumann arrived in the interior of East Africa on grounds of producing its map. He became the first European to visit the Ngorongoro crater and have a Masaai expedition. At the end of his journey, he produced a book in 1894 entitled ‘Durch Masaailand zur Nilquelle’ meaning By Masaai land to the Source of Nile. During the period of the German East Africa in 1891 to 1919, two brothers, Adolph and Friedrich Siedentopf using the area of the Ngorongoro as a farming ground. At one point, they attempted to scare the wildebeest herds out of the conservation area with reasons to expand their farming. However, after the period of the first world war that was active from 28th July 1914 to 11th November 1918, the area was abandoned and in 1921, it was declared a game reserve restricting hunting by those who did not possess hunting permits. 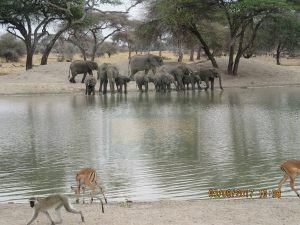 In 1948, the National park ordinance was formed, creating the Serengeti National Park. 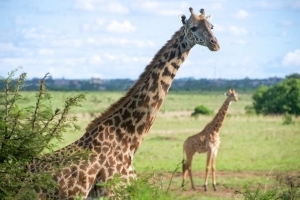 At the time, the conservation area was part of the Serengeti National Park not until 1959 when it was declared the Ngorongoro Conservation area due to Masaai conflicts with other tribes in the region. 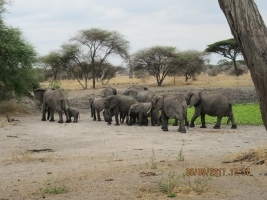 Later in 1976, the Ngorongoro Conservation area was established under the Game Park laws Act that protects wildlife from human activities and settlement;becaming a UNESCO Heritage site in 1979. However, the area is part of the Serengeti conservation area, bordered by Serengeti National Park to the northwest. 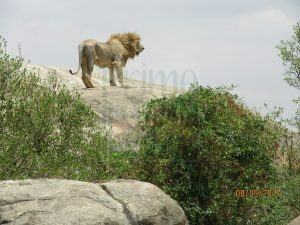 It adjoins with the southern plains of the Serengeti National Park that extend into the northern region where the Loliondo division lies. It stretches about 30miles and is the main open ground in the crater with vegetation such as grassland, bare ground, shallow water courses and ponds. The area lies near the eastern crater wall and is one of the major water source in the crater. The area has a spring that bubbles forth in abundance that formed a small lake before the gorigor swamp. The swamp is fed by the Ngoitokitok springs that run along the crater walls. Gorigor swamp stretches at about 9 milee, with its surrounding areas covered by marsh, floodplain and riverine vegetation. 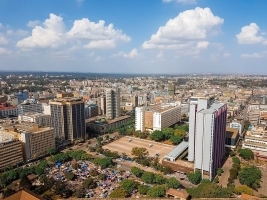 The name lerai is derived from a Masaai word meaning tall yellow barked acacia trees. Lerai is a montane forest lying on the slopes of the caldera and covers a total area of about 5Km. 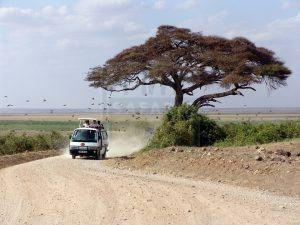 It is characterized with vegetation such as yellow barked acacia forest trees, fig trees and other tree species. Covering a total area of about 3miles, Mandusi swamp is surrounded with areas covered with marsh, floodplain and other vegetation. The rolling hills of Rumbe lie on a total surface area of about 15 miles and are characterized by vegetation such as long grasslands. It is one of the main water bodies in the crater with a meandering system which provides water for both wildlife and vegetation. It cuts through the crater wall and meanders across the crater floor before emptying its waters into Lake Magadi. The stream and its surrounding areas cover a total surface area of about 10 miles in length. The area is covered with long grassland and shallow pools. The gorge is believed to be the seat of humanity because it is where the earliest known specimens were discovered such as human genus, homo habils and hominidae was made. 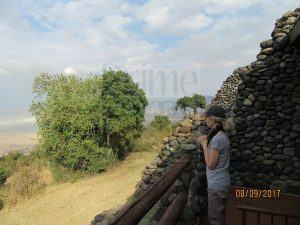 It is a steep sided ravine along the Great Rift Valley and it intersects both the Serengeti National Park and Ngororngoro Conservation area. 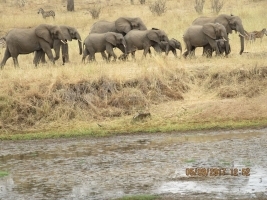 The gorge however lies in the rain shadow of Ngorongoro highlands making it the driest part of the conservation area. 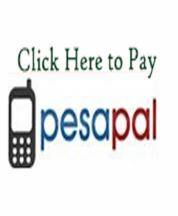 It derives its name from a Masaai word ‘Oldupaai’ which means wild sisal plant biologically known as sansevieria ehrenbergii. The area has been a fundamental site for research about the further understanding of the early human evolution. Research in the area was kick started by Mary Leakey in the 1950’s and has continued throughout the years to date. Ngorongoro hosts the largest flying bird that is native to Africa, the Kori bustard. 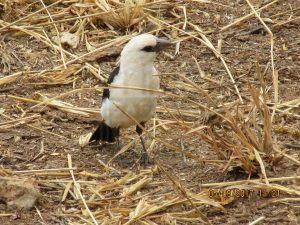 Other birds include Verreaux’s Eagle, Tawny Eagle, Crowned Crane, Fish Eagle, Lesser & Greater Flamingo and many more birds. The Masaai are believed to be belonging to the Nilo-saharan ethnic group,an ethnic group that is said to have migrated from Ethiopia in 1600 A.D. Upon arrival in East Africa, they split into two groups, one that had the Kalenji and Masaai of Kenya and Tanzania, and the other known as Ateker which migrated westwards; further split into Turkana of Kenya; and Iteso, Dodoth, Jie and karamajongs of Uganda. Masaai are mainly large herd cattle keepers, moving from place to place in search of pasture and water for their cattle. The act of movememnt is because of the un-favorable semi-arid climate in their areas of settlement, which doesn’t allow growth of plenty of vegetation and availability of water. The tribe is one of the most popular African ethnic tribes due to its distinctive customs, settlement near most of the East African games parks and distinctive attire. The language spoken by the tribe isMaa. The Masaai are also fluent Swahili speakers, which is literally the National language of Tanzania. The IIoodokilani IIdamat, IIarusa, IIkaputiei, Kore, Parakuyu, IIkeekonyokie, llkankere, and Isikirari make up the Masaai society. 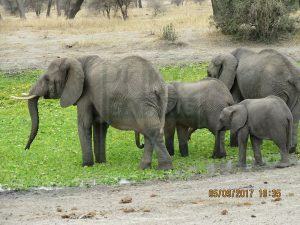 However, Tanzania is home to the Isikirari who majorly live in the northern circuit. 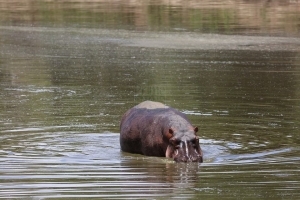 They mainly live in Kraals which are also known as bomas. Thebomas are made out of acacia thorns, preventing carnivorous mammals like lions from attacking them and their cattle. Pastoralism being their main economic activity, the Masaai move 3 to 4 months every year, away from their homes to neighboring regionsin search of pasture and water for their livestock. 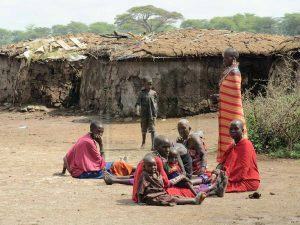 The task of pastoralism is taken on by only males in the society. The women carry out most of the economic activities which are related to permanent settlements. With the exception of some milk products; food consumed only in permanent settlements is generally the product of women’s agricultural efforts.The staple crop grown is sorghum, which is planted with cucumbers and marrows. Other crops cultivated include beans, gourds, maize and millet. Men primarily carry out cattle herding which involves attaining milk and blood which is drunk as a food supplement. Socially, any male to be regarded a man, as well as a requirement of engagement; he is required to wrestle the woman he desires to marry. If he wins the match, he is eligible to marry her and dowry negotiations are allowed to begin. But if he loses the match, this implies that he is weak and can’t be able to take care of her. He will also be barred from getting any female in the community. Cattle are literally wealth; they are used to establish families, acquire political supporters, achieve status, and influence public affairs. Cattle is also used as bride price paid to girl’s family, as an essential step to arranging a marriage. 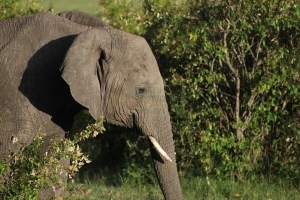 Hosting over 30,000 animals, Ngorongoro Conservation area is one of the prime game viewing spots in Tanzania. Descending into the 2,000ft deep caldera which has a floor stretching on a total surface area of about 260Km, game drives in the regions of the conservation are quite rewarding with amazing views of the wildlife up-close. 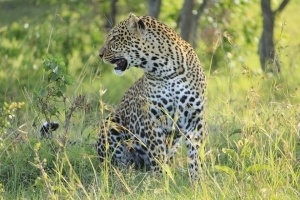 The conservation area has wildlife such as Lions, hyena, warthogs, Cheetah, Hippo, Elephants, elands, Zebras, golden Jackal, gazelle, bushbuck, baboon, vervet monkeys and many others. 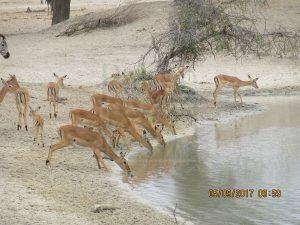 However, the different regions of the conservation area have different wildlife species concentration. The Ngoitokitok springs, Mandusi and Gorigor swamps feature are huge number of elephants and hippos, as well as water birds such as fish eagle and many others. 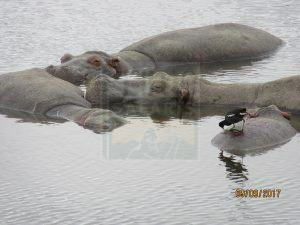 They also host the amazing buffaloes and other animals as they access the water. The Munge stream features the highest number of leopards and lions. The area also has a large concentration of crowned cranes as well as elephants. 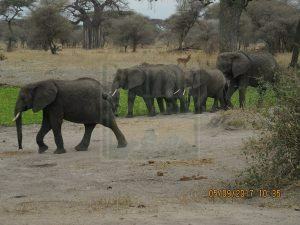 Rumbe hill has the largest and impressive herds of Buffalos as well as lion prides. 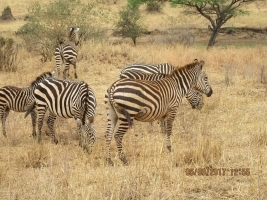 Other wildlife found in the area include the zebras, hyena and eland. The central plains are the prime game viewing spot in the conservation area as they host most of the wildlife that live in the crater. Wildlife such as buffalo, zebra, elephant, rare black rhinos, lions, hyena, bat-eared fox and many others are found in the region. The walks follow dramatic routes round the top of the rim of the crater. It is not advisable walking at the crater floor due to the high concentration of predators in the conservation area. 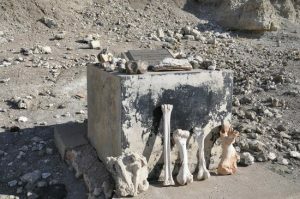 The museum is located on the edge of the olduvai gorge and was founded by Mary Leakey in the late 1970’s. The gorge is believed to be the seat of humanity because it is where the earliest known specimens were discovered by Mary Leakey, a British paleoanthropologist. The specimens discovered included human genus, homo habils and hominidae. The gorge is a steep sided ravine along the Great Rift Valley and it intersects both the Serengeti plains and Ngororngoro Conservation area. After the death of Mary on the 9th December 1996, the Tanzanian government’s department of cultural antiquities took over the control of the museum.The displays of the museum are centered around the paleoanthropologist research results. Some of the displays in the museum include hominid skulls, Laetoli fossilized footprints, several charts and photographs describing illustration process of the Laetoli footprints creation. The lodge is has chalets that range from single, double and triple occupancy. All the chalets are en-suite. 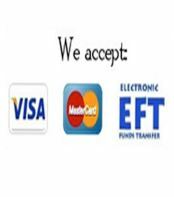 Endoro has facilities such as a conference hall that has a 40 people plus capacity, curio shop, spa, an elegant designed swimming pool, dining area and free laundry services. NB: All rates are on a Full board meal plan. It is situated in a delightful ancient acacia forest on the rim of the crater next to the lemala route. It has 12 spacious en-suite canvas tents each with 2 queen beds and winter weight duvets. The tents are warmed in the evening by gas heater which ensures cosy night sleep. There is a separate mess tent which has a separate lounge and dinning area with a centralized bar. Other facilities include internet access. 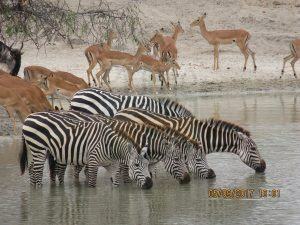 The lodge is located approximately 12 Km from the conservation area and has 24 rooms. Out of the total number of rooms, 15 are standard, 1 is a family unit, 1 family suite and 7 standard suites. It has amenities such as Wi-Fi, laundry service, swimming pool, spa, manicure and pedicure, restaurant and bar. It has 75 rock built rooms with panoramic private balconies. The lodge has an extensive selection of sports and activities. The lodge has facilities such as gift shop, lounge, Wi-Fi, tented conference center. All rooms have Tv’s with a Satelite network. There is a stop at Zanzibar with a minimum connecting time of 2Hr 10min.